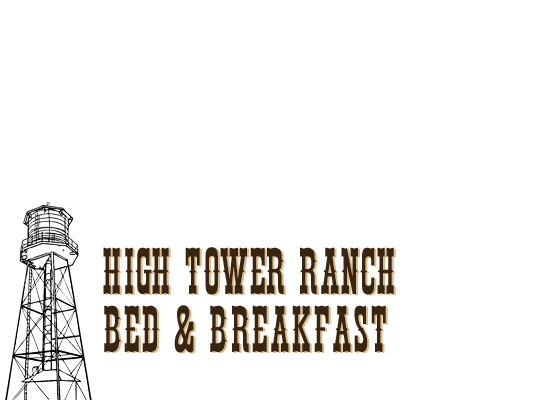 If you would like to read about the High Tower Ranch from a visitor's perspective, please click here for a review on TripAdvisor.com. There are also some nice photos with the review. Carol & Steve post news about the latest activities at the Ranch and the beauty of the Ruby Valley. If you would like to receive a copy of these posts in your inbox, please subscribe below.